This is not a book about sound. It is a study of sounds that aims to write the resonance and response they call for. 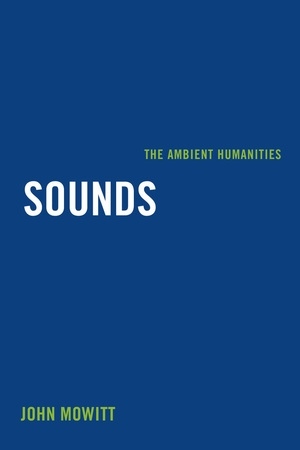 John Mowitt seeks to critique existing models in the expanding field of sound studies and draw attention to sound as an object of study that solicits a humanistic approach encompassing many types of sounds, not just readily classified examples such as speech, music, industrial sounds, or codified signals. Mowitt is particularly interested in the fact that beyond hearing and listening we “audit” sounds and do so by drawing on paradigms of thought not easily accommodated within the concept of "sound studies." To draw attention to the ways in which sounds often are not perceived for the social and political functions they serve, each chapter presents a culturally resonant sound—including a whistle, an echo, a gasp, and silence—to show how sounds enable critical social and political concepts such as dialogue, privacy, memory, social order, and art-making. 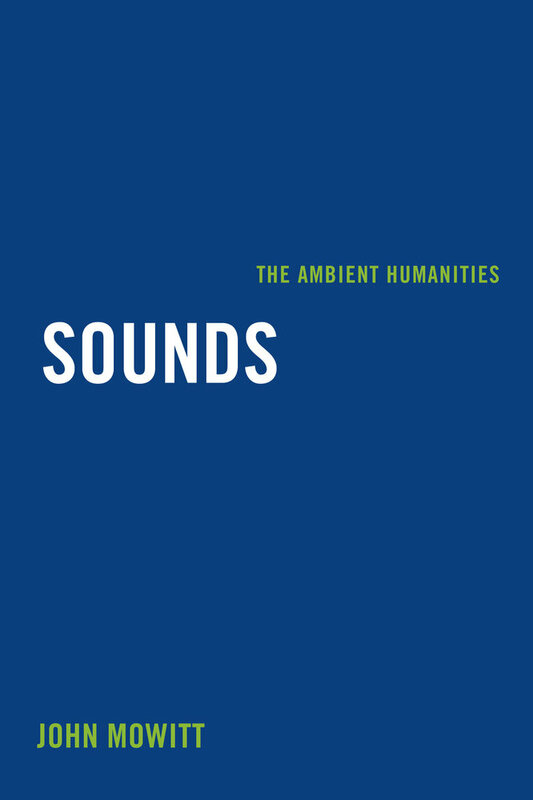 Sounds: The Ambient Humanities significantly engages, provokes, and contributes to the dynamic field and inquiry of sound studies. John Mowitt holds the Leadership Chair in the Critical Humanities at the University of Leeds. He is the author of several books, including Radio: Essays in Bad Reception, Percussion: Drumming, Beating, Striking, and Re-takes: Postcoloniality and Foreign Film Languages.